But as the holiday season works its magic, their platonic partnership threatens to get very personal. 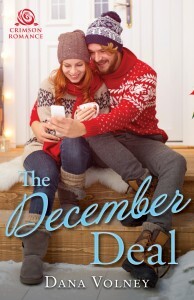 Will Lilia and Vincent’s December deal stay professional, or will real feelings ruin everything? Pre-Order Protecting His Heart: A Wyn Security Novel today! Pre-Order Protecting His Heart Today! Haven’t read book 1, Protecting the Prince, yet? No worries – get it here!